Welcome to my photo web site. I'm Bob Cohen and I love to take photos of dog events, dance events, cycling events, and of course portraits, landscapes, and other subjects that are just fun. I've long taken event photos for the Petit Basset Griffon Vendéen Club of America (the national club devoted to a breed of French scent hounds), and I've also covered events for the Glens Falls Kennel Club, Saratoga Performing Arts Center, Saratoga Living Magazine, Mohawk-Hudson Cycling Club (MHCC), Saratoga County Tour de Cure (bicycle fundraising event for American Diabetes Association), and Saratoga Springs' Flurry Festival (Dance Flurry). Photos from June 30-July 1, 2018 Dock Diving at Benson's in Clifton Park are in the Other Dog Events photo gallery. Dance Flurry photos from the weekend of February 15-17, 2019 are now up in the Events > Dance Flurry photo gallery. Glens Falls Kennel Club rally photos from the weekend of April 13-14, 2019 are now up in the Events > Dog Rally photo gallery. The Dance Flurry, MHCC Century and Tour de Cure photos are selected photos as I delivered them to the organizations. 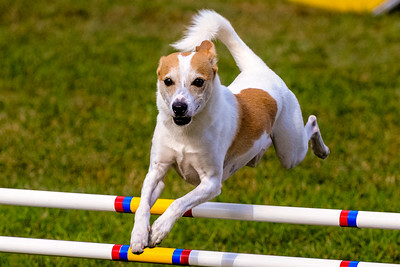 The Agility, Rally, and Dock Diving photos are "proofs" which are not selected, not post-processed (cropped and optimized). I can, of course, process any of these images upon request. You can order prints and enlargements online at this site, or contact me. Mouse over the photo to note its filename (such as DSC_8080), and order online here or contact me to order prints or a CD of selected images. 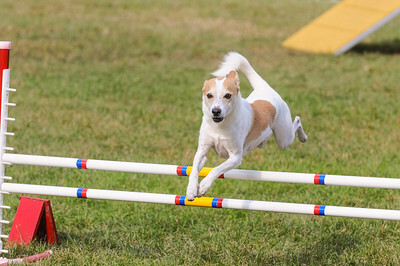 The photos in the dog event galleries are "proofs," haven't been selected as the best of that event, are not corrected for color, brightness, etc. and aren't cropped. I can optimize (crop, color correct) any photos you wish to have. And of course they won't have the "watermark" with my name. When you order a print I will crop and color-correct the image before it is printed. Please let me know if you have special requests - for example crop for a vertical, keep handler out of the picture. Contact me by phone at (518) 877-5552, click the envelope icon to send email to me, or email me at bobcohen03 (at) gmail.com.